The Bucas Shamrock Full Neck Power Cooler Rug is an ideal multi-functional rug. It performs superbly as a sweat rug, travel rug and light stable rug. 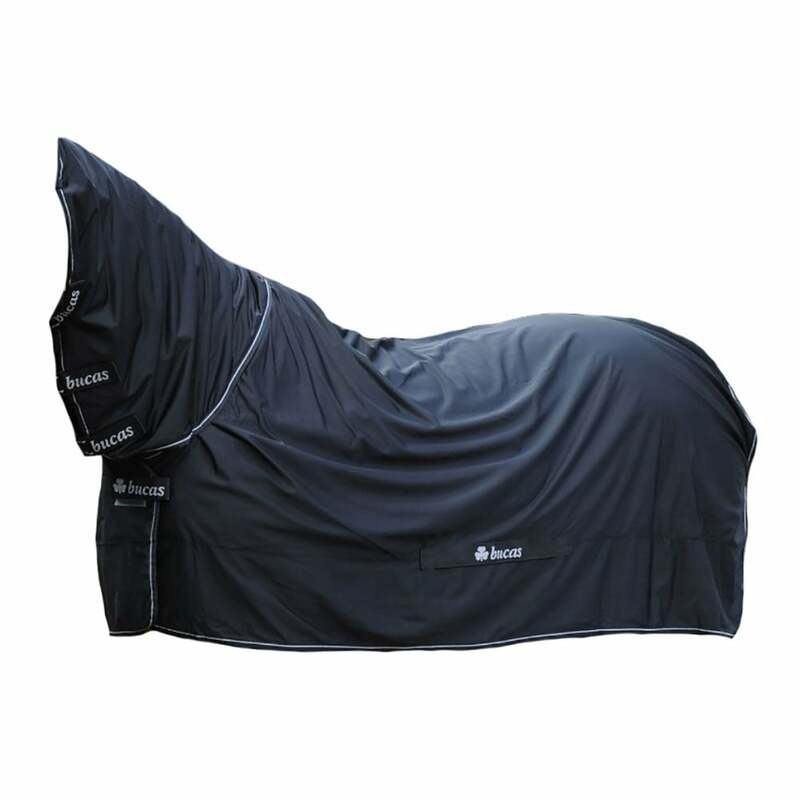 Manufactured using two layers of Bucas Stay-dry fabric to effectively dry your horse and ensure that your horse is always comfortable. The anti-bacterial lining helps to keep the rug fresh and in good condition.